King's grant to the Frampton family. This grant was for thousands of acres in Beaufort and Jasper counties. The Framptons divided the property among various family members (1 and 3). It is believed John Frampton Sr. constructed the house (4). 1849  John Frampton Sr. passed away. It is assumed John Edward Frampton inherited the plantation at this time from this father (4). 1860  John Edward Frampton signed South Carolina's Declaration of Secession from the Union (1). 1865  Union troops burned the house (1). 1868  John Edward Frampton built another house at the plantation and this house still stands (1). 1896  John Edward Frampton passed away. The plantation remained in the Frampton family until 1947 (4). 1930s  The house was updated with modern plumbing and electrical wiring (2). 1950s  The Campbell family owned the plantation (1). 1972  Charles Fraser owned the property and used the house as a sales office for Sea Pines Realty (4). 1975  Columbia businessman Wymann Boozer purchased the Frampton house (4). 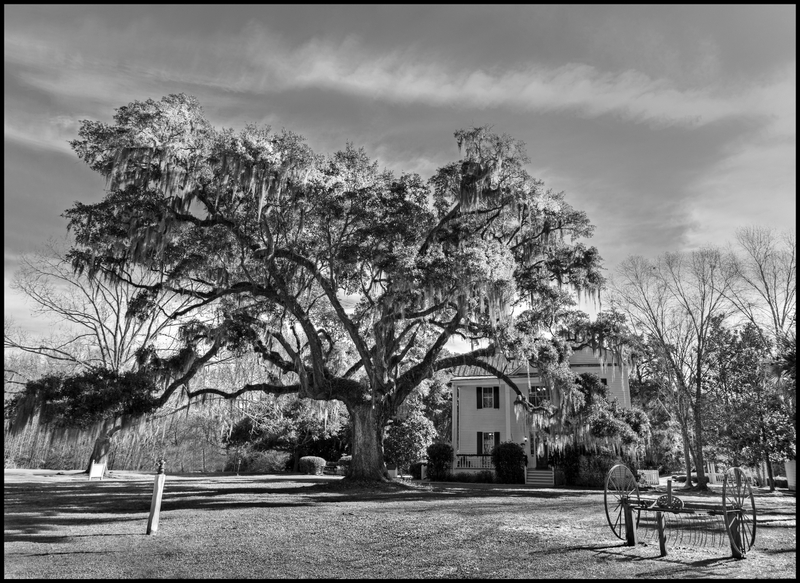 1993  Wymann Boozer donated the house to he Lowcountry Tourism Commission. By this time, the house was in need of extensive work and was at threat of being torn down. 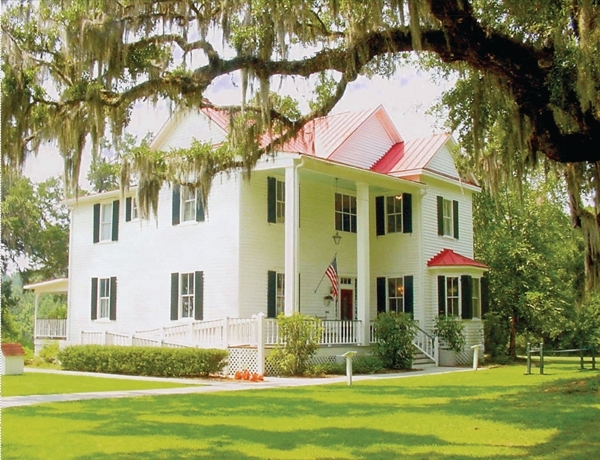 The house has been renovated and serves as the Lowcountry Visitors Center & Museum (1). In 1861, Confederate troops built an earthwork gun emplacement to protect the railroad at the Hill Plantation. Mounds from this emplacement are still visible on the property today (1). The Frampton family built two houses at The Hill Plantation. The first house was burned by Union Troop during the Civil War. The second house was built in 1868 and has been renovated over the years. Today, the house is open to the public daily as the Lowcountry Visitors Center & Museum.